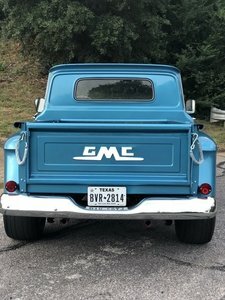 GMC (General Motors Company) is synonymous with reliable light and heavy duty USA-made trucks. 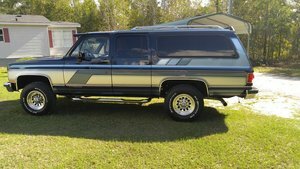 With classic GMC models such as the Suburban and the rugged Jimmy, a great selection of classic SUVs and trucks can be found. 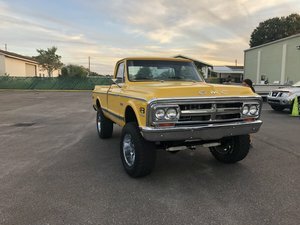 Search our classic GMC trucks and SUVs and find the vintage GMC you've been searching for here at OldCarOnline.com.